For 2, 4 and 6 people. Prices are per night, including 10% VAT. Children up to 3 years old free. The above mentioned rates may be subject to change during holidays. 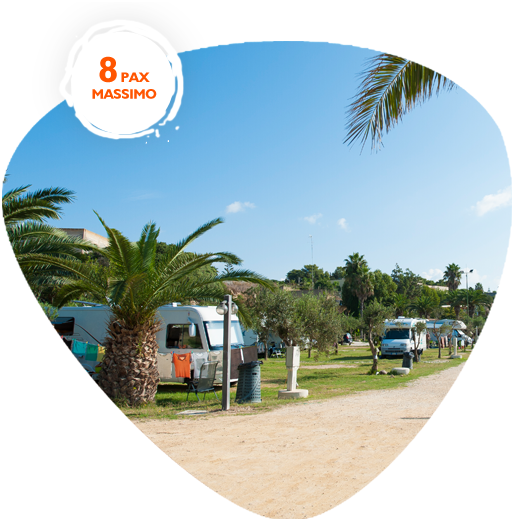 Mobile-homes are available from 17:00 and must be returned at 10:00 on the day of departure. The reservation is formally concluded and therefore guaranteed upon receipt of a deposit (Article 1385 c.c. ), equal to 30% of the total cost of the stay, by bank transfer or credit card. The balance of the stay is required during the check-in procedure.. It should be noted that in the event that the accommodation unit is released in advance, nothing will be recognized as a refund. Use of playgrounds, inflatables for children, swimming pools and all sports facilities. The final cleaning service costs € 30.00. Air conditioning: 4 hours a day for free. Extra delivery € 0.80 per hour. Breakfast only: 6.00 per person per day. Children between 3 and 10 years € 4.00 per person per day. 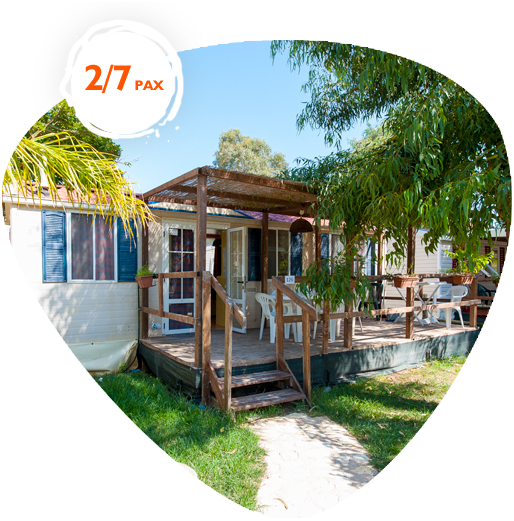 Half board:€ 18.00 per person per day. Children between 3/10 years € 13.00 per person per day. Full board: € 30.00 per person per day. 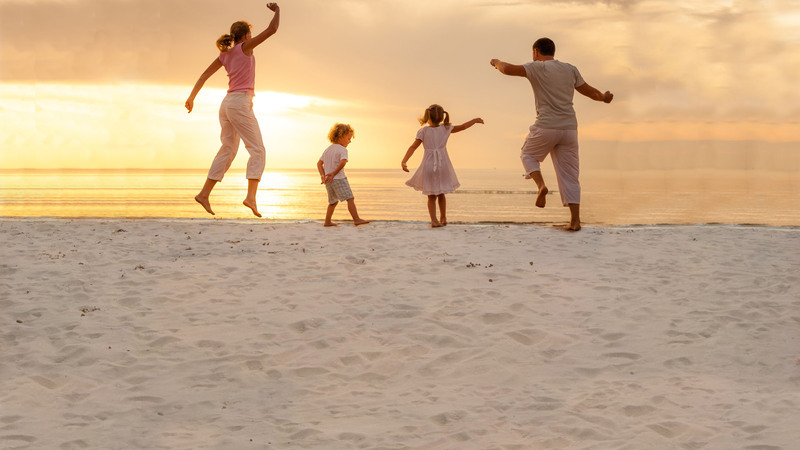 Children between 3/10 years € 22.00 per person per day. Children 0/3 years: rates depending on consumed meals. Prices are per night, including 10% VAT. Children up to 3 years old: free. The above mentioned rates may change during holidays. Arrival at the pitches: from 10.00. at 12.30 - from 4.00 pm to 8.30 pm.
. The number of the pitch occupied must be communicated to the reception on the day of arrival.Guests are asked to leave the pitch before 13.00 in the day of the departure, in addition to this time you will be asked to pay one night more. If after a check will result that there is a higher number of people than the one declared, the management will apply the daily rate, increased by 50%, for each undeclared person, starting from the day of the check-in and then will follow the removal of the entire family from the camping. 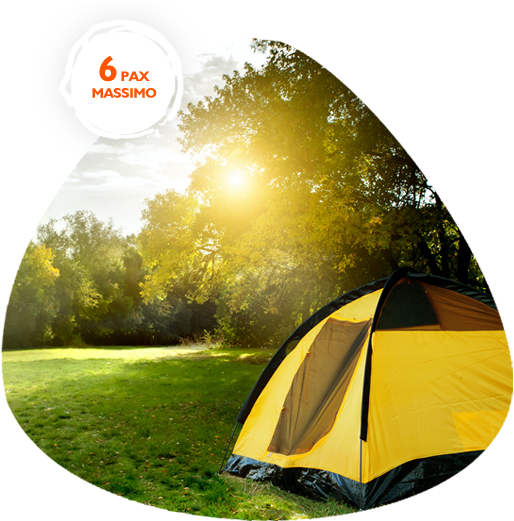 Each family or group is required to place their tent, camper, car within the confines of the assigned pitch. Guests will be obliged to give the various waste to the places designated by the structure from 20:00 to 9:00. At different times, the property will charge € 5.00 for off-hours pick-up. Club cards for animation from June 15th to September 16th. Use of playgrounds, inflatables for children, the pool and all sports facilities.